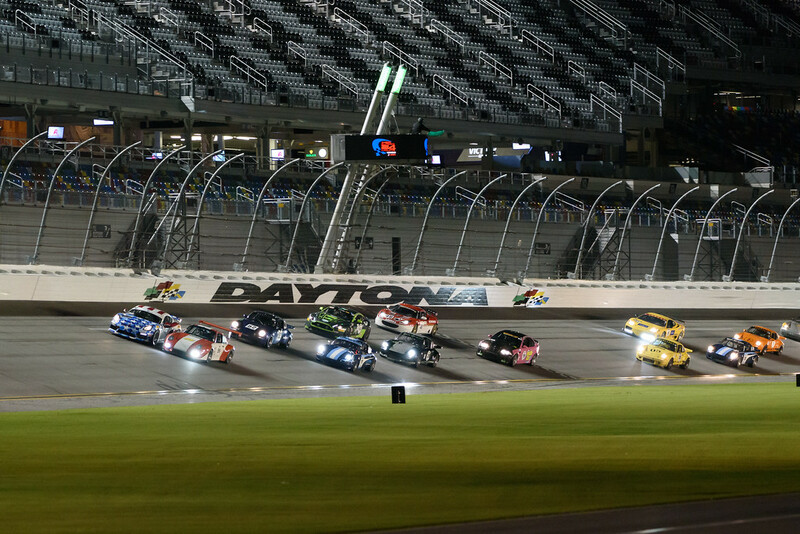 We return to the high banks of Daytona International Speedway for the 4th Edition of the Classic 24 Hour, now renamed Classic Daytona. Interested in becoming a Vendor at the Classic 24 Hour? Click HERE to download the Vendor Registration Form. 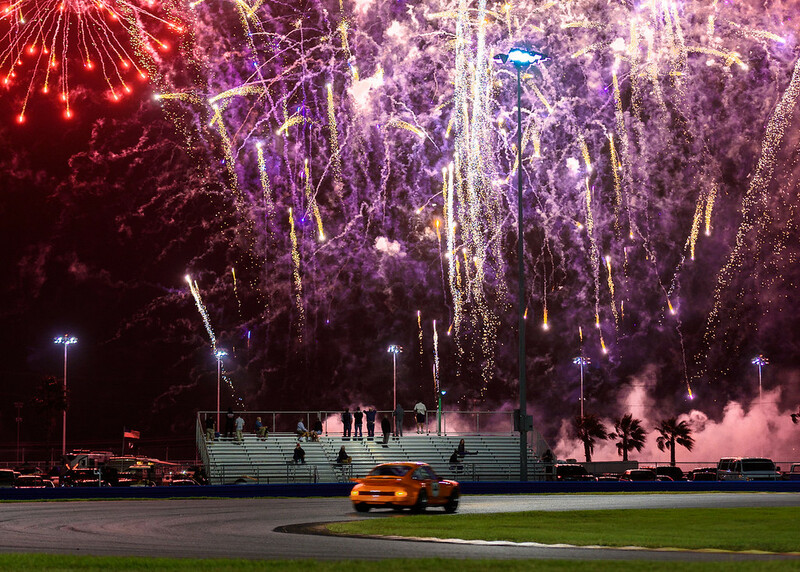 Be a part of the action….advertise your business in the Classic 24 Hour Event Program! Rates & Submission Form Here! Cars & Coffee on Saturday AM…includes track touring session on Saturday…download Registration Form HERE!